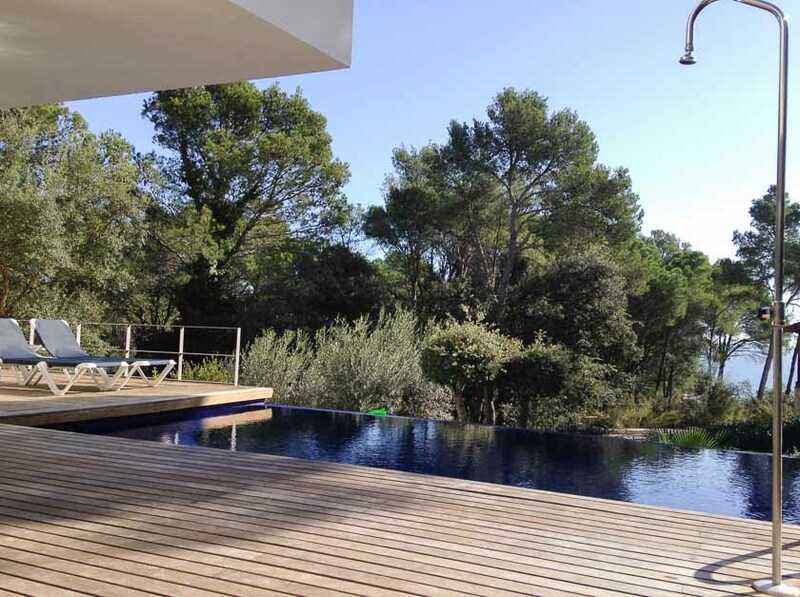 Looking for a family-friendly, modern and relaxing house in Spain? Today could be your lucky day. Michelle contacted me recently to ask if I would like to feature the new property they bought last year. They have spent some time decorating it and making it ready for those of you who would like to rent it for a family holiday. 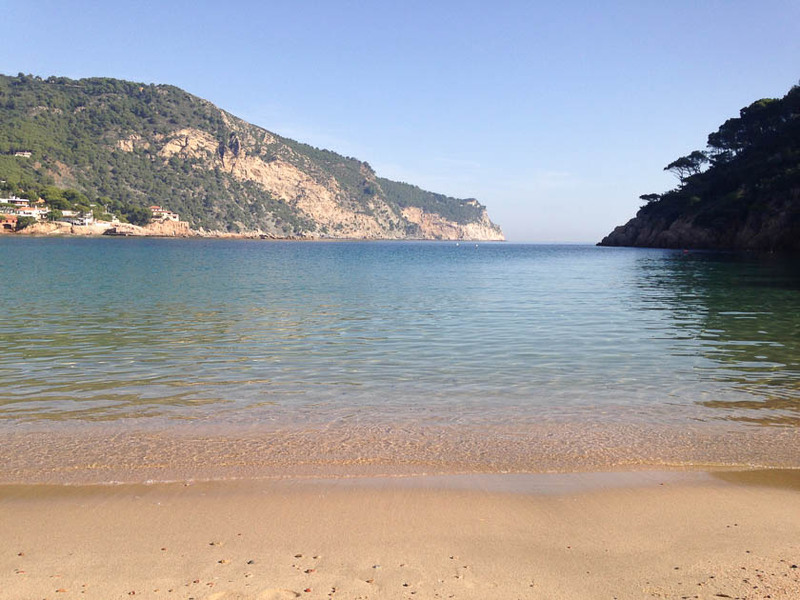 Located in Tamariu, on the Costa Brava, it’s easily accessible via Gerona or Barcelona airports. The modern style of the villa contrasts beautifully with the outdoor greenery and the infinity pool. A few steps take you down to the lawn and garden where a gated woodland path leads to the beach and restaurants of Tamariu. Looks like a really nice base to have the kind of family holiday that you dream of during the winter months ! Michelle is also a talented florist so if you want regular flowers delivered to your house, don’t hesitate to contact her. Maison de La Vaure – a Bordeaux chateau with a discount for you!